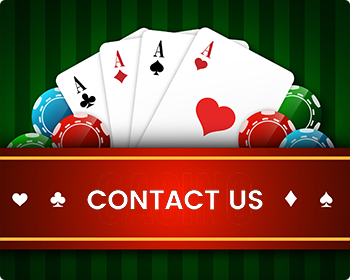 One of the best site for online lottery. 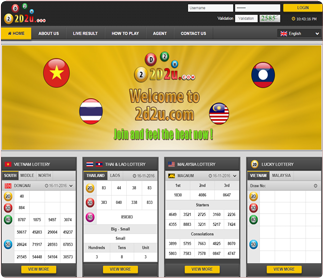 2D2U offer you a better interface than other lottery site with useful information all you can find in member page such as lottey rules, Draw schedule (Day, Time and place) and live result update every 30 seconds. 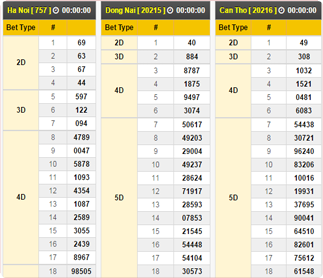 There are many ways to bet lottery like 2D & 3DTop , 2D & 3D Top/Bottom , 2D Roll , Mix parlay so you can enjoy betting online with us and make sure to win the BIG prize ! Homepage with browser download support. 2D2u also available for mobile phone. 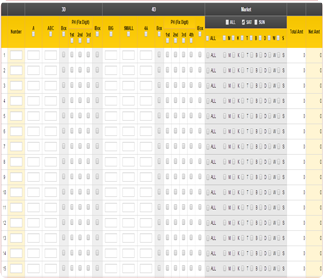 Simple betting table. Easy to understand and support fast process. 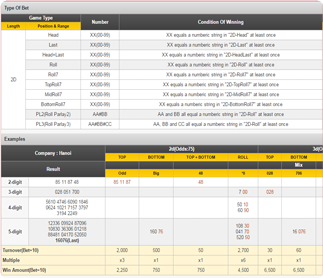 Online lottery rules with Example , all you can find here to make sure you won’t miss BIG prize. 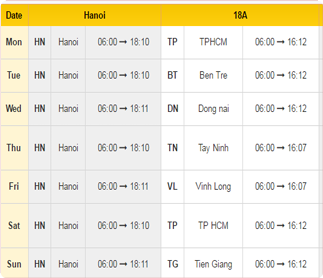 You can refer all draw date from this schedule. System will close at same time show in schedule. Live update every 30 sec. 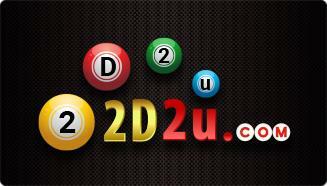 You can enjoy latest update live result from 2D2u.